We are very pleased to hear the good news of the Circurel Villa and hopefully many others to be protected from being torn down - Although, we do not reside in Alexandria anymore, that does not mean we are not immune from the beauty that once was in Alexandria, our birth city - Thank you for listening, and to the good people of Alexandria for being there to protect our heritage. Save also the old cemetaries at El Chatby. 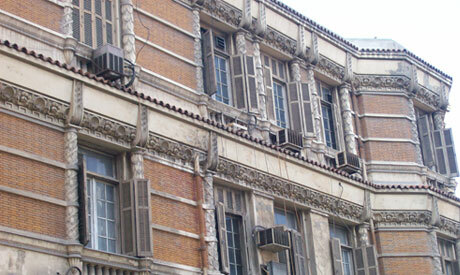 It tells the history of the cosmopolitan era 1860-1960 of Alexandria. At that time, tolerance was predominant.